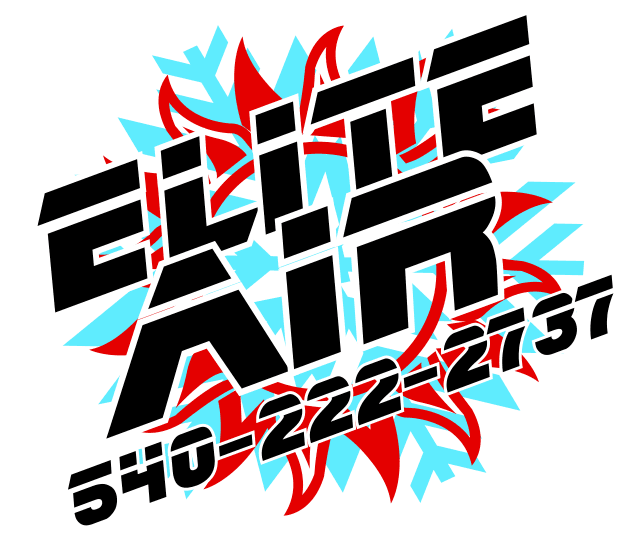 As an independent HVAC contractor, Elite Air focuses on being a leader among residential air conditioning and heating companies. You have a lot of choices when it comes to air conditioning companies, so we do our best to make sure the service you receive is unparalleled. Whether tuning up your system before the hot summer or replacing an aged out AC system with an energy efficient model, we are the ones you want doing the work.